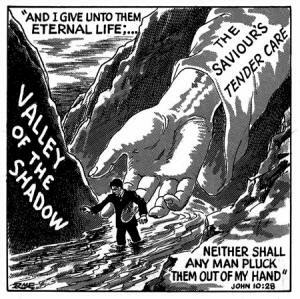 I know beyond any shadow of a doubt that I am saved and on my way to Heaven. How do I know you ask? 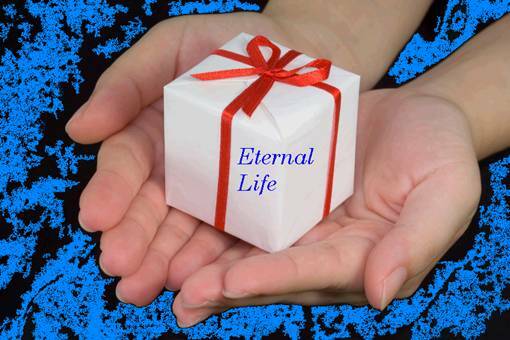 It is because eternal life is the gift and promise of God. I am not trusting in my own efforts, nor self-righteousness; but rather, the righteousness of the Son of God, Jesus Christ. I rejoice in God's salvation. It is His salvation, and not mine. Repeatedly throughout the Word of God we read the words... THY SALVATION! Salvation is not a reward, it is a free gift. Those false prophets who teach that a person must first amend their sinful ways to be saved are perverting the Gospel message. You get saved first, and then God changes you. A person needs a new nature before they can truly change. 2nd Corinthians 5:17, “Therefore if any man be in Christ, he is a new creature: old things are passed away; behold, all things are become new.” A man does not become a “new creature” until he is IN CHRIST. Regeneration must proceed reformation. Amen! How much plainer could the Bible be?